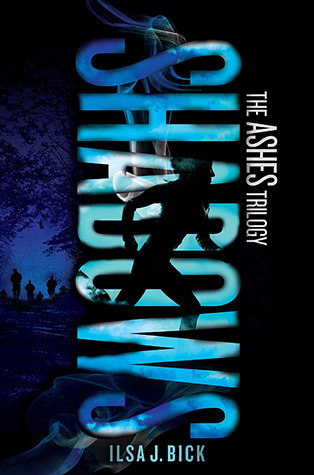 I have the first book in the Ashes Trilogy but I never actually got around to reading it. Let me know if you liked it:) Happy reading! Nice books you've bought, too! 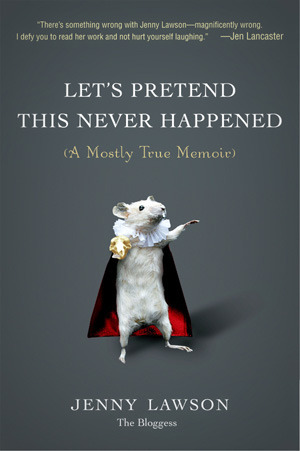 Absolutely love that cover for Let's Pretend This Never Happened. I own Ashes but still haven't gotten around to reading it, hope it's good! Enjoy your reads! 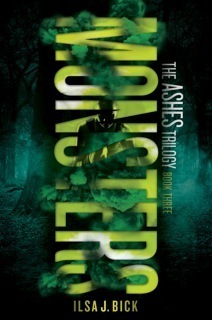 I love the covers for the Ashes trilogy. I haven't read that series yet although I've been meaning to for a while. 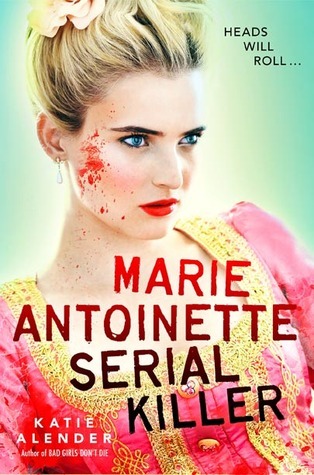 Marie Antoinette serial killer sounded so interesting but a lot of my friends didn't enjoy it, so I never got a copy. 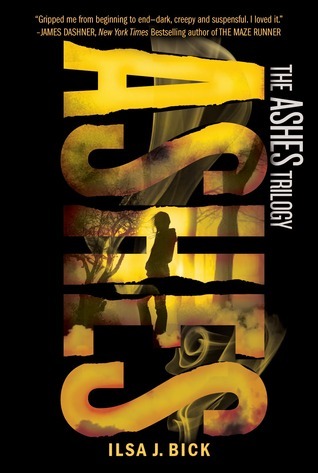 I love the covers of the Ashes Trilogy. Hahaha. And Marie Antoinette gives me a fleeting memory of the time that NG disapproved my request for it. 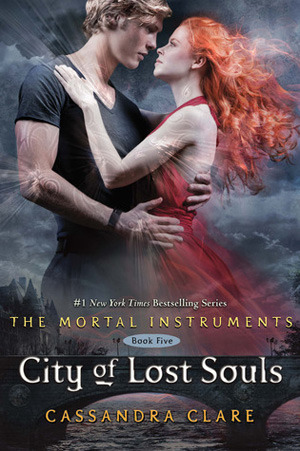 Yay to City of the Lost Souls. Finished it ages ago. I am now waiting for Heavenly Fire to be released. Looks like a fantastic lineup! I really want to read the Mortal Instrument series, not to mention the one with that mouse? Look intriguing!